I can’t wait to see the Cinderella movie! It looks so good! 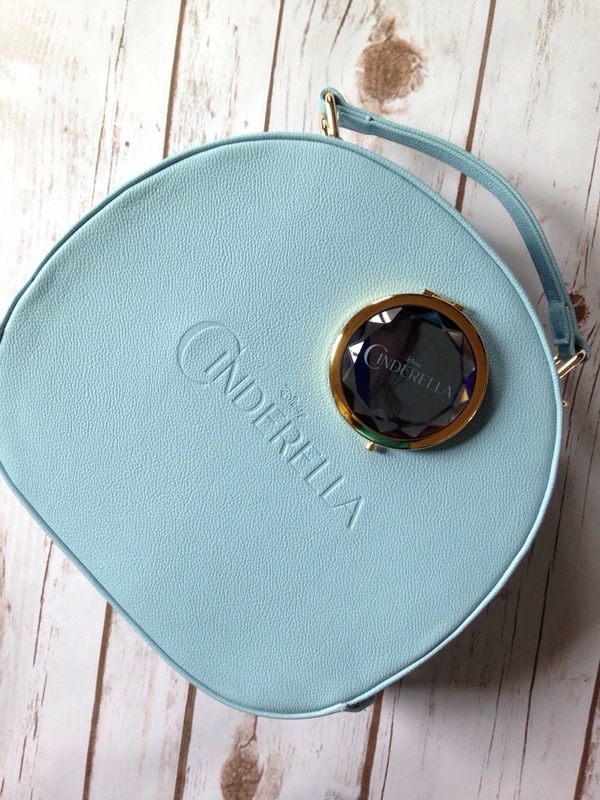 Look at this awesome bag and mirror that Disney sent us for it!! I love it so much! Thank you! !